Today, we’d like to proudly announce our new mobility management services, ITAnyWhere Mobility, in partnership with Kaseya EMM. ComputerSupport.com, celebrating our 10th year of excellence, has been providing world-class IT solutions to SMB and mid-market organizations across the country. This new offering will add to our portfolio of end-to-end IT services, and ensure our customers are secure and compliant, however they choose to work. ITAnyWhere Mobility is a mobile device management service which allows organizations to manage users, lock applications, enforce safe browsing on mobile devices, secure data, as well as wipe and track devices in the case of theft of loss. 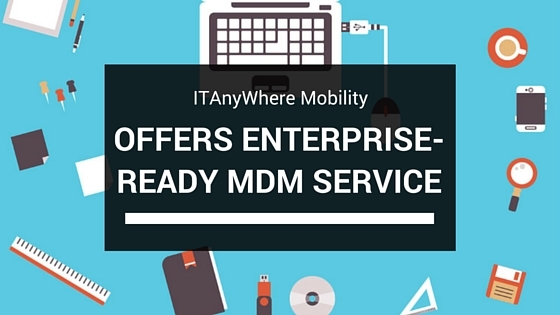 Simply put, ITAnyWhere Mobility offers BYOD and MDM managed service for your mobile fleet. Whether you run on Androis or iOS, you can depend on ITAnyWhere Mobility for reliability and security. The service will contain the security and compliance features enterprises depend on, all available as a managed service, with our Network Operations Center monitoring the state of your mobile security, 24/7/365. Today, in order to stay competitive and agile, all companies need to be mobile-enabled, and opting for the right Mobility Managed Services (MMS) provider is important. ComputerSupport.com has a history of delivering award-winning, premier managed IT services, and this new offering will surely deliver on its’ value. ITAnyWhere Mobility is cost effective, easy to use and fully managed by experts at ComputerSupport.com. 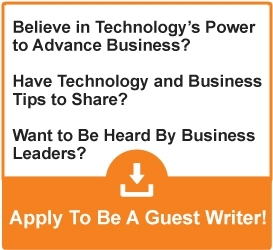 Talk to your Business Technology Adviser or contact us today!